Let’s talk Florida! 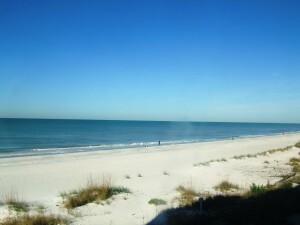 — for today, it’s Anna Maria Island!! I know that as soon as I say “Florida” most people will automatically think of Orlando, International Drive, Universal Studios and of course the place with the mouse, Disney. Now, don’t get me wrong here. I grew up with Disney and later Universal. I am a coaster freak, and lately I have become a real fan of the simulators like Despicable Me. At the age of 53, I loved being transformed into a Minion and flying through everything. I will talk more on these areas in another article, but just not here. There is more to the great state of Florida then the theme parks. Although we “travel” we still like to have several trips to Florida each year. This is a great place to really unwind and still have a week of full days with lots of activities, no matter where you are. Well, within reason. There are some places that have really nothing to do, but just relax, and that can be perfect as well. Today, I want to introduce you to a spot that has great relaxation and yet is close to fun activities in almost every direction toy can travel. 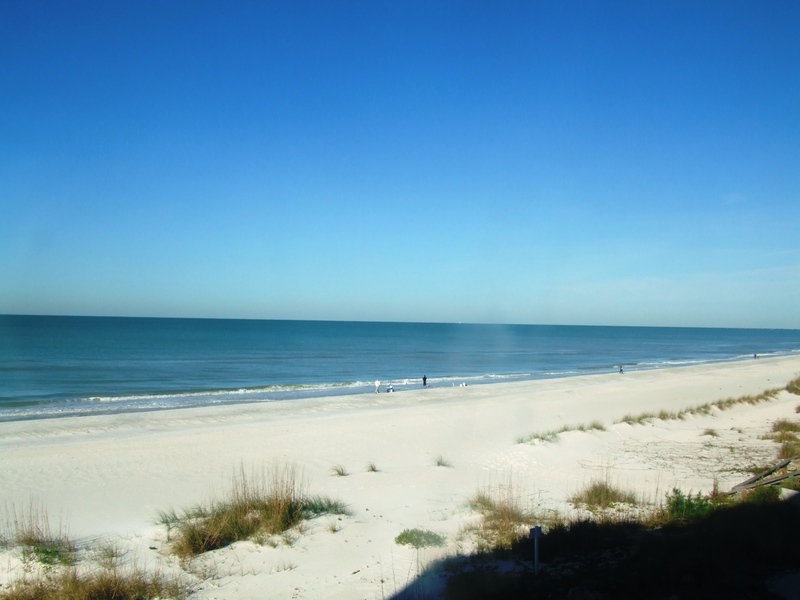 Anna Maria Island is located on the Gulf Coast of Florida, travelling south from Tampa and St. Petersburg, you will cross the Skyway Bridge and land in the Brampton area. 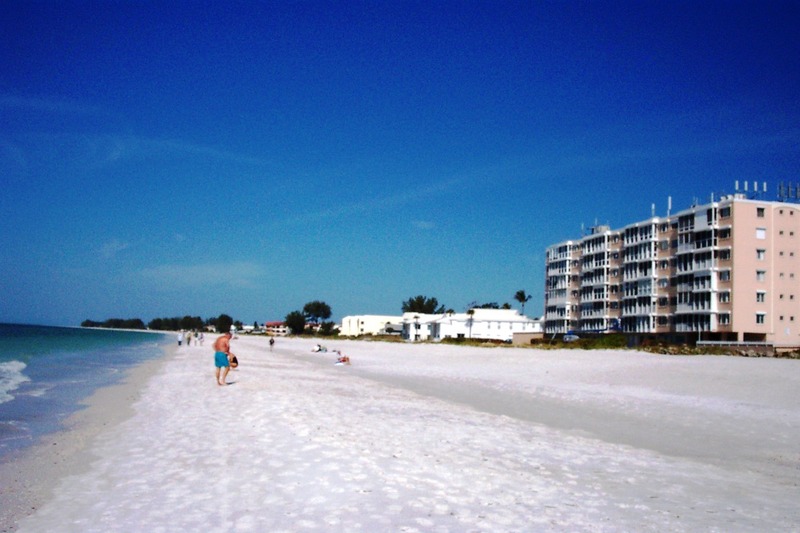 Just turn towards the Gulf of Mexico and over a few island causeways, you will find yourself on Anna Maria Island. A touch of the past. This is actually the first of three islands connecting to each other call North, Central and South Island, North being the actual Anna Maria Island. Did I almost blow past the sunsets, just like that? As with many locations on the Gulf Coast, the sun sets straight out in front of you on the beach. 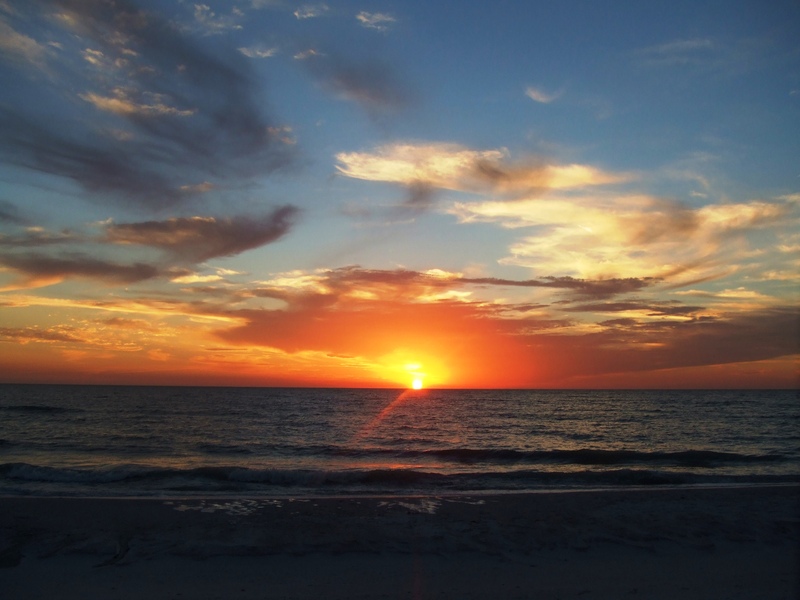 The sunsets are truly spectacular and can make for a romantic evening, if that is what you are looking for. Just be on the beach at Sunset, and you will see what I mean. I was introduced to this great “sport” by my friend Bill Hall. He dawn’s his bike bandana and start walking, looking intently at the spots where shells would gather and wash up in the eddy’s . He is as happy as a clam and had more relaxation then many would from a good jig saw puzzle. I know this may sound strange to some, but for some reason, connected to the currents of the Gulf, Sharks would end up somewhere in the ocean to die. Over time their teeth would become mineralized by the ocean replacing the calcium in the teeth with the minerals found in the ocean. The result is fossilized sharks teeth and again for reasons I do not understand, they are very concentrated on this beach. Go figure. For people that “want” time on their hands and surf sound the day away, this can be heaven. A treasure for those that do not need to find a treasure. For others, like my wife, Judy, It is a good 3-5 mile brisk walk to start the day and then on to new adventures. Some days this included popping over to Brampton for a relaxing day of shopping and your Starbucks fix. If you like flea markets, you have to take a trip to the Red Barn Flea Market in Bradenton. With 145,000 S.F. of space, it really does have something for just about everyone. If you are renting a home on the Island for a week, the Red Bard has a great Farmers Market with rows on rows of fresh produce. If that is not in the cards for the day, you can head on down to the peer and locate some great food. Either on the peer, but also in many other areas. By tradition, you have to visit Rotten Ralphs for some great eats. With 7 miles of beach front, there are many great choices in the food area. If you like pancakes, you can fins that as well, right on the beach. A nice walk and then another to work off the carbs. really though it is a very nice social event and well worth taking it all in. Now if you want to do this, you will need accommodations, and the three islands off three different distinct choices. The North Island (Anna Maria Island) is more ritzy and offers some unique choices while the South island is more of the up coming place for clubs and moderate rooms. While not well known to the public at large, this area is well supported on the Net. Check out these sites to help you chose where you should stay on your next get-a-way or romantic trip. The main thing to realize is that at Anna Maria Island, you have a taste of the real old Florida. Sit back, relax, enjoy good food and share the moments with friends. But, remember you are still very close to the modern Florida and yes, i do recommend that you take some day trips. Perhaps up to Tarpon Springs where they harvest sea sponges or into Tampa to the Aquarium or to Busch Gardens and hit a few rides with or without the kids. If you want to have still another different Florida vacation, I will be sharing on Central Florida in an upcoming post. Heading to the other side of the state, I will have separate posts on the theme parks area of the state. Stay tuned for this. Send us your comments to help us in future posts. There are rates for every price range. 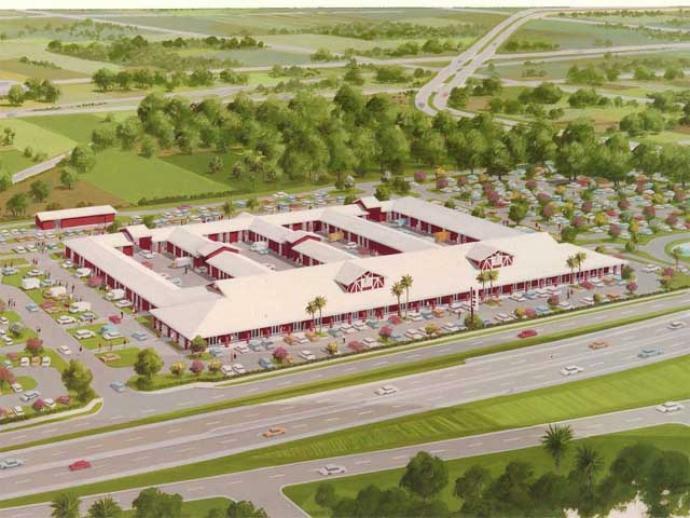 Here is a site that is well maintained and offers a great selection.